What Does the Jones Act Mean for Injured Seamen? 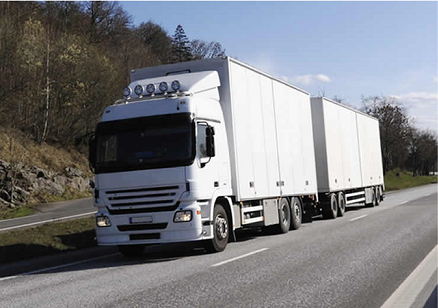 When it comes to personal injury law, it seems as if one area is often overlooked; truck accident cases. Life on the road is tough, and when problems happen to you, you need a personal injury lawyer who works just as hard as you do. 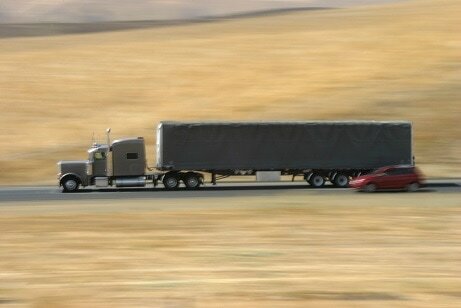 That’s why when you experience a trucking accident on the job, you need a law firm you can trust. Wetzel Law Firm has been offering the greater Gulfport, MS & Biloxi, MS area with the best representation in 18 wheeler accident cases. When other law firms turn you away because tractor trailer accident cases just aren’t worth their time, we are happy to take them on for you. Call today when you need someone to represent you and get the defense that you deserve. 18 wheeler injury accidents are no joke. From high-speed crashes and overturned vehicles, damaged shipments and even whiplash from fender benders, there’s a lot that can go wrong and leave you injured and unable to work. When you need a local Gulfport area 18 wheeler lawyer, you won’t find a better firm than our team. We always give the best defense possible, giving you the better option in local legal teams. What separates our legal team from others is that when you hire an expert personal injury attorney for your 18wheeler case, our job is to tackle the difficult job of proving liability. Trucking accidents are a common occurrence on the highway, and yet the insurance companies will do everything they can to get out of paying you what you deserve. They will always argue that it was your fault, or that the case is inconclusive. When you need an 18 wheeler accident law firm that always gets to the bottom of every case, call the experienced local Gulfport trucking lawyers. The average person will almost always misjudge a professional transport. When they see a large trucking rig on the road, they assume it’s built like a tank. That’s why when an 18 wheeler experiences damage during transport, other drivers quickly become caught off guard. From simple tire blowout to more severe crashes, it’s easy for a trucking accident to catch other vehicles in the process. Because of this, it’s easy for the insurance companies to point fingers and blame you, even if it wasn’t your fault. When you need the best option in Biloxi personal injury law, call us first and get the defense you deserve each time. Worst still is how others will try and pin the blame on the driver, even when they get the brunt of the injuries. Everyone from the big insurance companies to even their employers will try and make the driver seem like the bad guy. Not only does this remove any chance of remaining employed, but it will ruin your life in more ways than one. Call the team that’s going to defend you to the end and choose us for your 18 wheeler injury case. Finding a legal defense team for your needs can be difficult. 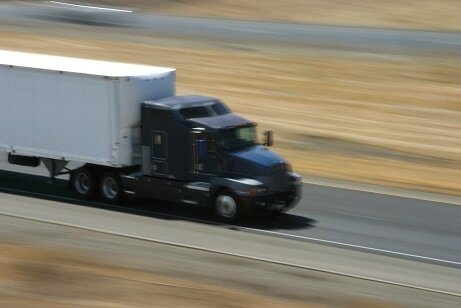 Many personal injury firms simply don’t cover 18 wheeler cases because of the level of difficulty in finding fault. Most firms simply throw their hands up and hope to reach a settlement agreement, usually taking the money you don’t have out of your pockets and giving it to the ones that caused the accident to occur in the first place. When you call us, however, you’re getting the team that has never backed down from a challenge. Our dedication is always to provide the best legal defense for your needs. We don’t rely on gimmicks or empty promises; only the best defense possible each time. Call our legal team today to schedule your personal injury case when you’ve encountered an accident involving your 18 wheeler. We’ve successfully defended more area trucking professionals than any other local team, giving you the confidence you need when you go to court. Don’t get caught paying to settle when you know you’re innocent; we’ll always give you the best defense possible every case. Read more about personal injury lawyers. James K. Wetzel is licensed in Mississippi. Garner J. Wetzel is licensed in Mississippi and Louisiana. ​Free background information available upon request.